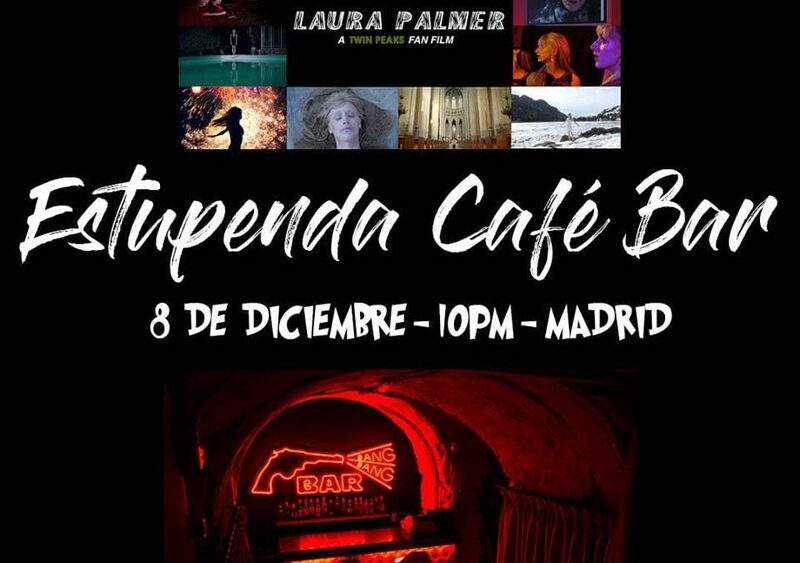 If you have not yet seen Laura Palmer – A Twin Peaks Fan Film and you'll be on Saturday in Madrid, You are in luck. The film will be projected in The Great Coffee Bar, the bar for fans of Twin Peaks. The pass will be Saturday 8 December at 10 of the night. Enjoy it!